Not quite the movie that it should have been, but still great and definitely worth watching. A tragic tale about independence, abuse, and love written by Henry James and directed by Jane Campion (The Piano). 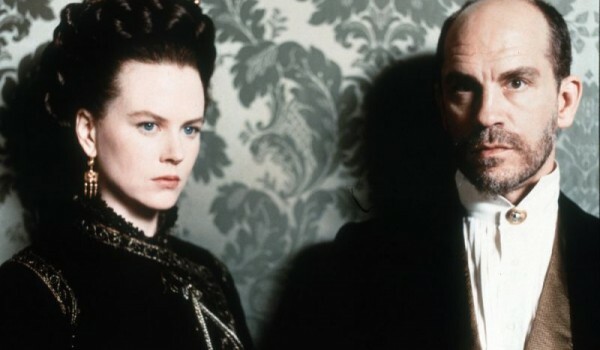 Nicole Kidman gives one of her best performances as Isabel Archer, and wears some really really fabulous 1870s mid-period bustle and natural form gowns.